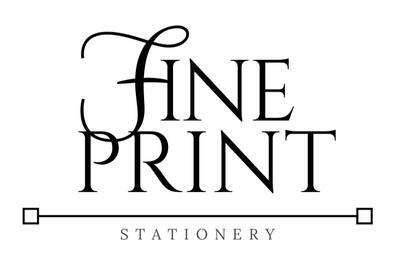 Fine Print Stationery is a full service stationery shop that can meet the wide variety of the needs for your big day. From Wedding Invitations, Party invitations, Wedding Programs, Customized Napkins to Personalized Thank You notes and Bridesmaids gifts. Opened in 2009, Fine Print offers personalized service in Wedding Planning. 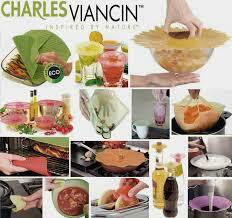 The Shop offers a wide variety stationery and unique gifts.